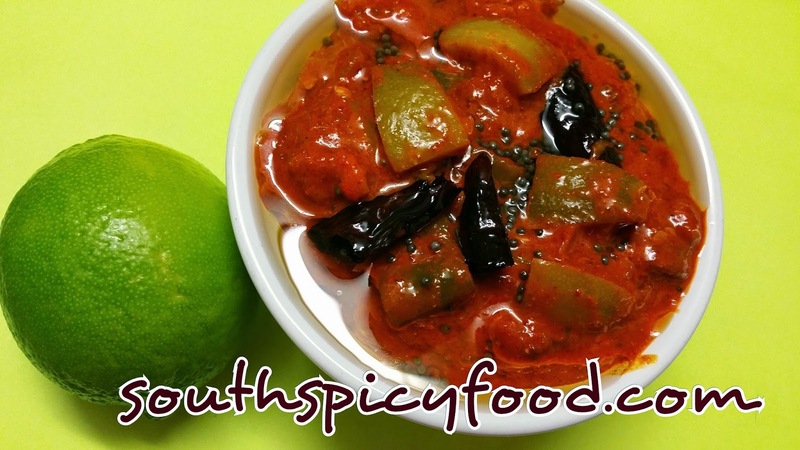 Lemon pickle is a popular pickle recipe made with lemons cut into pieces.Lemon Pickle also called as Nimmakaya Pachadi/(Nimbu ka Achar.This is the method to prepares Healthy and Tasty traditional Nimmakaya vuragaya. Wash clean and dry lemons. Cut each leomon into 8 pieces, and remove if there are seeds. Take another 7 lemons, and extract juice from it with out seeds. To the lemon pieces add this extractes juice and salt mix it, cover with lid in a glass or ceramic vessel and keep it aside for 3 days with no contact with water.After 3 days lemon pieces will become soft. Take large bowl, put the lemon pieces(which are stored for 3 days) into it. Add 1\2 cup red chilli powder, 1 table spoon Methi powder to it and check for salt. Mix well. Take a frying pan. Heat 1\2 cup oil. Add mustard seeds, Red chillies and Hing to it. Let the mustard seeds splutter. Remove it from the flame and cool it. Add the cooled thadka to the lemon pickle and mix well. Store it in a air tight jar.